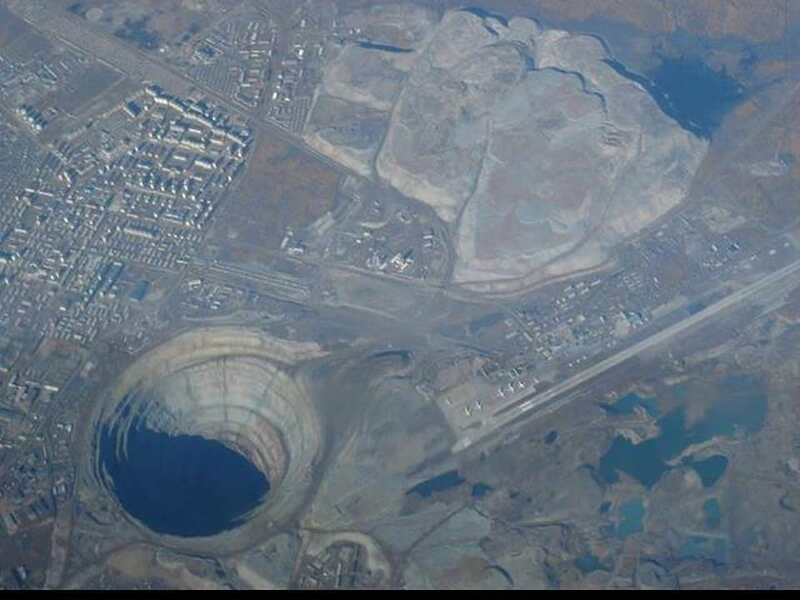 [/caption] The deepest hole in the world is on the Kola peninsula of Russia near the Norwegian border. This hole is being drilled for scientific study purposes and is currently over 12,200 meters deep. In 1926, Harold Jeffreys hypothesized that a transition zone within the crust, identifiable on seismic records as a “jump” in seismic … Continue reading "Deepest Hole In The World"